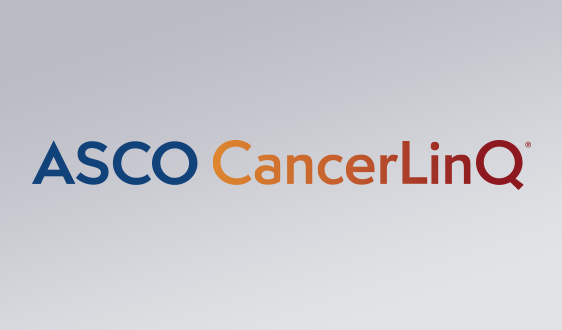 CHICAGO – The American Society of Clinical Oncology’s (ASCO®) Targeted Agent and Profiling Utilization Registry (TAPUR) Study continues to expand and now has more than 300 participants enrolled on study drug, more than 100 sites, new partnerships, and a revised protocol to lower the age of eligibility. This brings the total number of TAPUR sites to 101 in 20 states, a nearly threefold increase since the trial launched just over a year ago at 35 sites. At these sites, a total of 17 drugs yielding 15 different targeted therapy options (some drugs are used in combination) are available, which are provided by the seven pharmaceutical companies currently participating: AstraZeneca, Bayer, Bristol-Myers Squibb, Eli Lilly and Company, Genentech, Merck, and Pfizer. In addition, the study protocol, with cooperation from stakeholders, has been revised to lower the age of eligibility into the trial. The revision decreases the enrollment age from 18 to 12 years to extend the opportunity for participation to adolescent patients with advanced cancer, where there is a defined adolescent dose for the study drugs. This protocol revision was recently approved by the Institutional Review Board and will be implemented soon. Cure-One™ (formerly MED-C, The Molecular Evidence Development Consortium) “Patients Diagnosed with Advanced Malignancy or Myelodysplasia, Tested by Standardized Sequencing, and Treated by Physician-Determined Care Plan: A Cure-One Observational Registry (N1 Registry™)”: The registry includes next-generation sequencing data—a rapid DNA sequencing technology that can sequence an entire human genome in one day—alongside clinical outcomes. 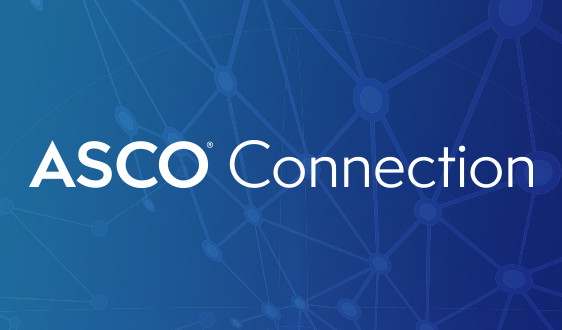 Through this collaboration, both ASCO and Cure-One will be in regular communication and will develop ways to identify and support patients who are eligible to participate in both initiatives. 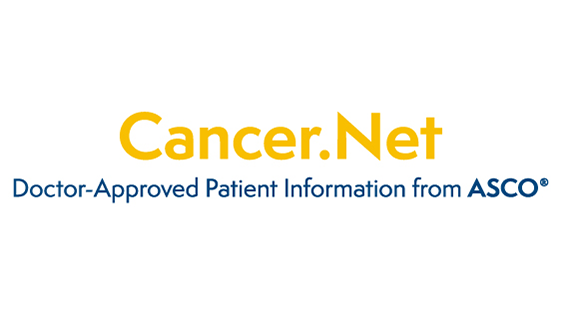 For example, a patient whose tumor undergoes genomic profiling through the N1 Registry™ may be a good candidate to participate in TAPUR and thus may have treatment options he or she could not otherwise receive. Caris Life Sciences® and Foundation Medicine, Inc: These two organizations are the first to receive the new “optimized for TAPUR reporting” designation, meaning that they provide a report organized to optimize identification of genomic alterations that match to TAPUR Study drugs. TAPUR sites ordering these tests will be able to easily identify relevant TAPUR variants on a specialized report for potential participants. Foundation Medicine will be offering its SmartTrials Report to select TAPUR Study sites to identify patients whose tests identify TAPUR-relevant results. 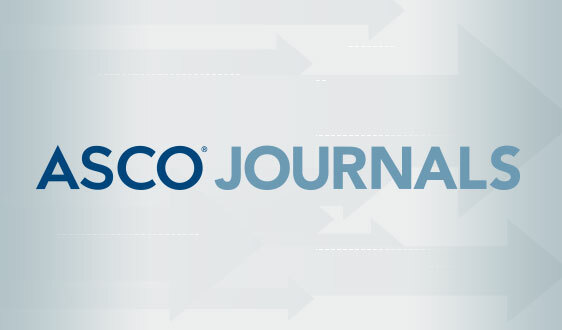 Canadian Cancer Trials Group (CCTG) and WIN Consortium: Both CCTG and WIN Consortium have studies in development that are based on TAPUR, and ASCO aims to collaborate with them to share study results to accelerate learning. 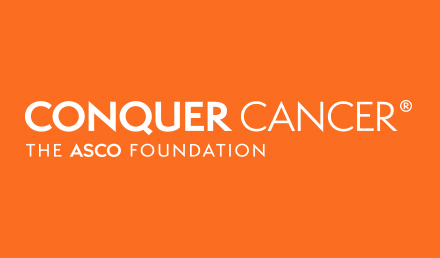 WIN Consortium—a global network of renowned academic cancer centers, pharmaceutical and diagnostic companies, and patient advocacy organizations spanning 16 countries and four continents—will offer an opportunity to expand data to more than a dozen countries outside of North America. WIN will be deploying WIN_TAPUR in the following countries: Brazil, China, Denmark, France, India, Israel, Japan, Jordan, Luxembourg, Russian Federation, Singapore, South Korea, and Spain. 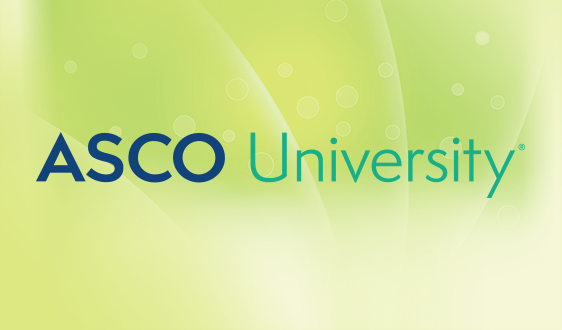 ASCO’s global coordination also extends to the Netherlands, where the Society continues to work with the Netherlands Center for Personalized Cancer Treatment on its Drug Rediscovery Protocol (DRUP) trial, a protocol independently developed but very similar to TAPUR that allows international data sharing. The DRUP study is accruing in more than 18 sites, and 160 patients have been submitted. 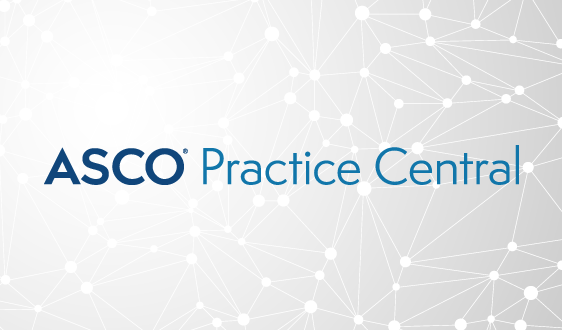 ASCO also works with the Research Advocacy Network (RAN) on a sub-study that was developed to provide insights to help the oncology community understand how tumor genomic testing is being used by clinical oncologists and how to provide assistance with provider and patient education. The TAPUR sub-study also collects follow-up information from oncologists participating in the TAPUR Study to understand the changes in their confidence in and use of tumor genomic testing after being involved in TAPUR. Currently more than 100 physicians across 54 TAPUR sites are participating in the TAPUR sub-study. 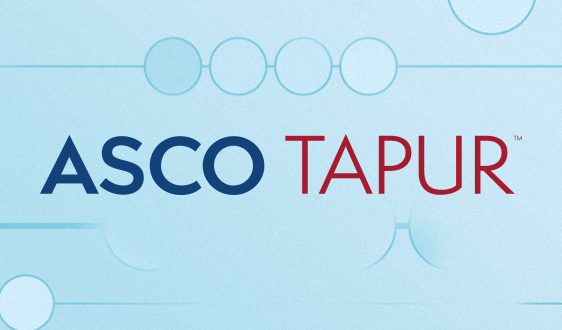 The objective for the TAPUR Study is to evaluate molecularly targeted cancer drugs and collect data on clinical outcomes to learn about additional uses of these drugs outside of indications already approved by the Food and Drug Administration. 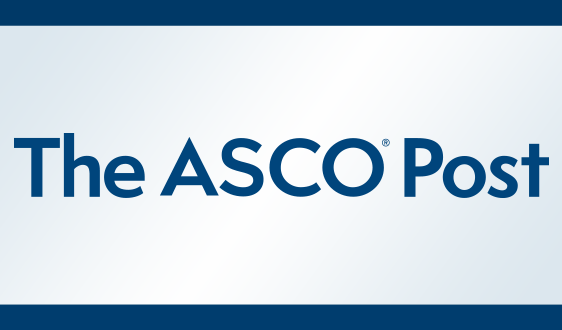 ASCO is using Syapse Precision Medicine Platform to automate the matching of patients to treatments based on their genomic profiles, facilitate study workflows, and integrate clinical, genomic, treatment, and outcomes data. To help expand patient access, Syapse will be working towards automated patient matching in Syapse Oncology to identify patients who are eligible for TAPUR Study at partner health systems. The TAPUR Study is registered on ClinicalTrials.gov (NCT 02693535), which includes a full list of inclusion/exclusion criteria and other information. Patients can find study information such as general eligibility criteria, participating clinical sites, and contact information for the study team at www.TAPUR.org. Researchers and practices interested in participating can visit the TAPUR study website for more information or contact the study team at: http://www.tapur.org/contact-us. Watch a video that provides an overview of the TAPUR study. View the slides from today’s TAPUR presentation, part of the “Precision Oncology” press briefing.